Quay Central is a high-specification new-build development located in a core part of Liverpool Water’s cultural and leisure hub – Central Dock. Once complete, the development will reflect Liverpool’s industrious heritage the building’s exteriors exude a warehouse aesthetic to fit in with the area’s ambience. 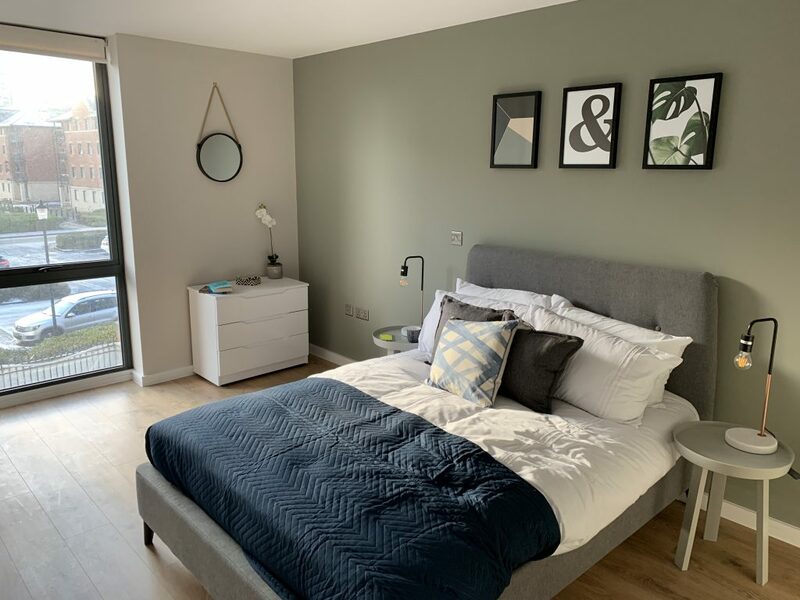 Quay Central comprises 108 one and two bedroom apartments across seven floors with two commercial units on the ground floor and a communal bike store for resident use. 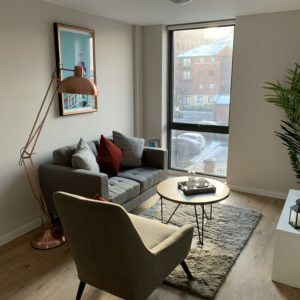 Each of the apartments will be finished to an extremely high specification, with spacious bedrooms, modern bathroom suites and an airy open plan kitchen and living room. 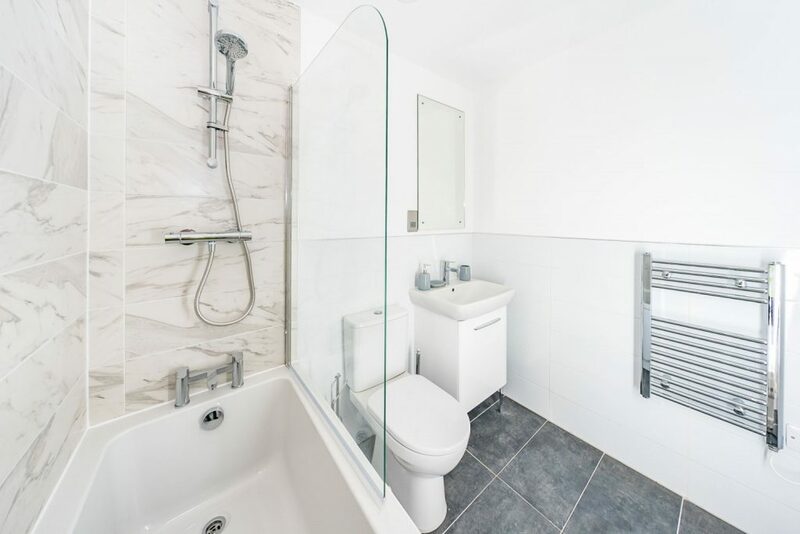 All two bedroom apartments will have the additional benefit of an en-suite bathroom adjacent to the master bedroom. 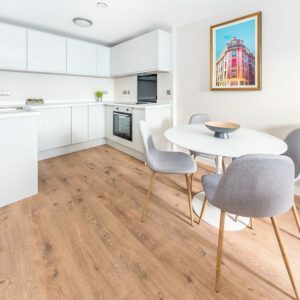 The kitchens within all of the apartments are fully equipped with high specification appliances including an integrated oven and hob, dishwasher and a free-standing fridge freezer. 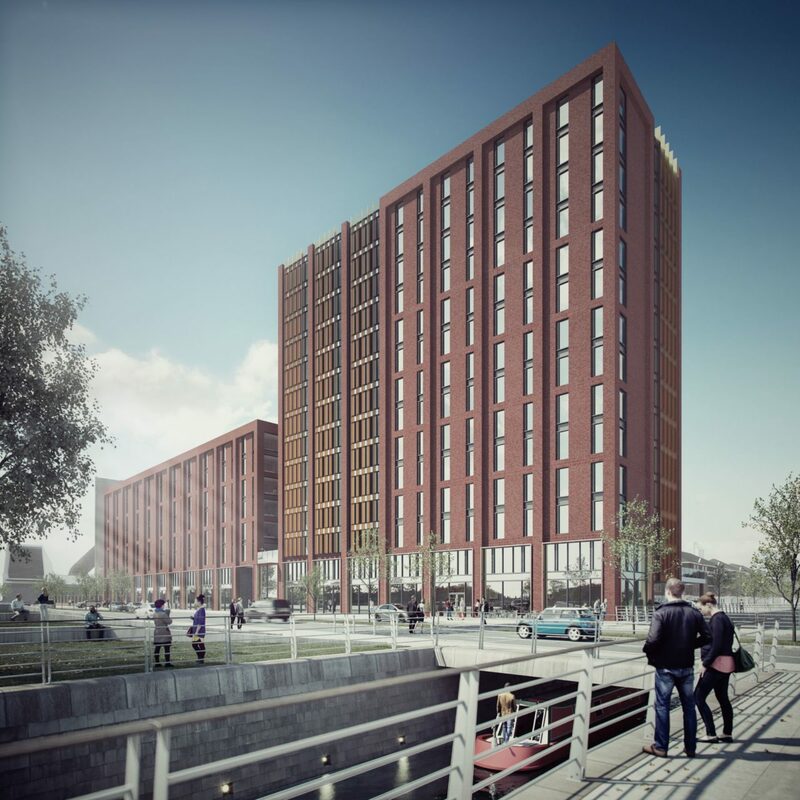 Quay Central is located in the heart of the Liverpool Waters Masterplan which includes provisions for public transport corridors and bus stops that will get you directly into the city centre and stations. This will include a new bus stop at the adjacent Prospect Park . If you would like further information regarding Quay Central, please complete the below contact form or call the office on 0161 348 7299.